• Test the colour by applying a little foundation on your chin & if it disappears you’re good to go. • Try before you buy – go out into natural light and look at yourself in a few different mirrors then go back and buy if you’re still happy. • Apply most of your foundation to the centre of the face and blend outward using a foundation brush to get a flawless finish. Concealers really are a girls’ best friend as they hide a variety of problems, such as under eye dark circles, acne, sun pigmentation and broken veins. 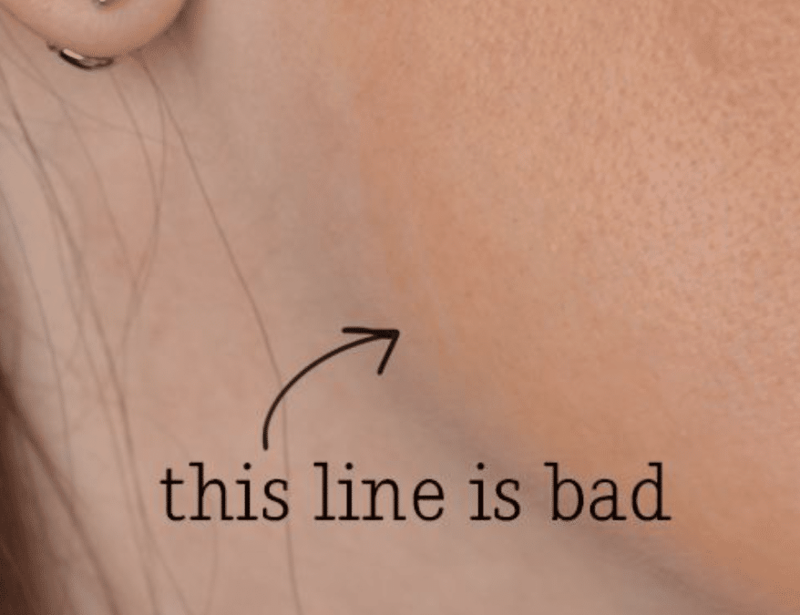 Many women make the mistake of either skipping this step altogether, or choose the wrong colour concealer (generally too pale which will only draw attention to the area you are trying to conceal) or their concealer looks cakey and sits in fine lines. For the delicate under eye area choose a light reflecting pen (try the Clinique Airbrush Concealer). For hiding blemishes or uneven skin tones opt for a more pigmented concealer (such as Laura Mercier’s Secret Camouflage). Select a concealer that is the same colour as your foundation or a shade darker and blend well with fingers or a soft fluffy eye brush. The complexion can look flat and dull without a pop of blusher on the cheeks. Often forgotten, however a brush of a pretty pink blusher can instantly make the skin appear younger, healthier and more vibrant. Applying eye liner correctly can take a bit of practice. Liquid eye liners and gel eye liners are by far the most difficult to apply expertly so start with a pencil eye liner and when drawing your line, aim for the lashes so that you don’t end up with a gap between the lashes and your line. For a softer smoky eye effect, brush over the eye liner with a similar colour eye shadow. Badly drawn on brows look ageing and unflattering. Having well-groomed brows will frame the face and gives the effect of a mini eye lift. To create a natural effect, use feathery strokes with a brow pencil or brow powder following the direction the hairs grow. Check out this informative video by Lisa Eldridge (Celebrity Makeup Artist) which gives some great tips about the different ways to fill in brows. I hope my tips have helped shed some light on ways to avoid making the 5 main makeup mistakes! For more information or advice contact Mel – Makeup Lessons Ripon, Harrogate, Leeds or Bridal Makeup.